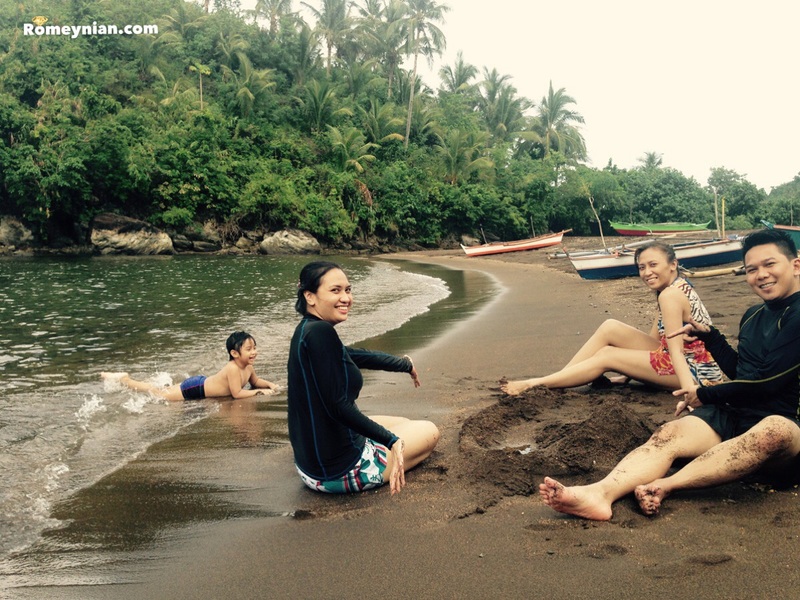 Are you looking for a nice and affordable resort in Tiwi Albay? I have found one! 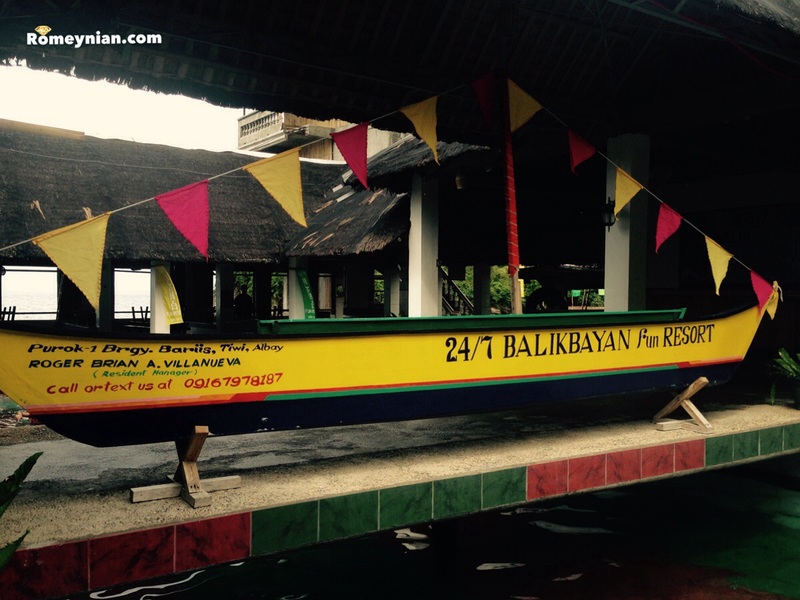 It’s the 24/7 Balikbayan Fun Resort. 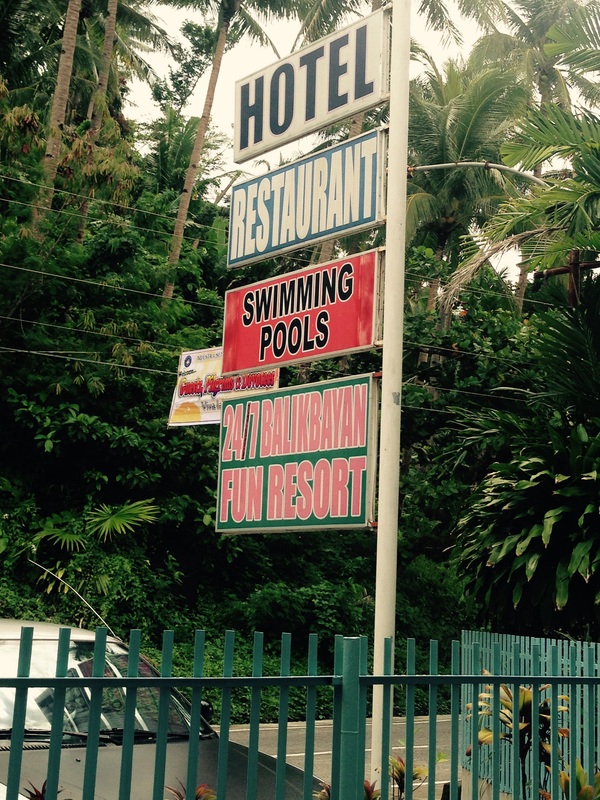 What I like with this resort is that you can opt to swim in their swimming pool or in the beach! Yes beach! 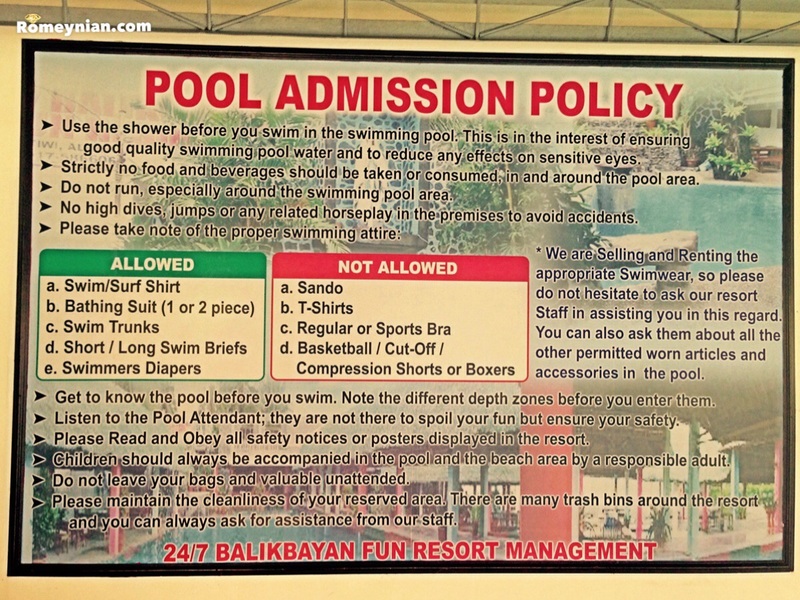 For a better swimming experience, let’s check their entrance fee and pool admission policy. Entrance fee of P110 / head. 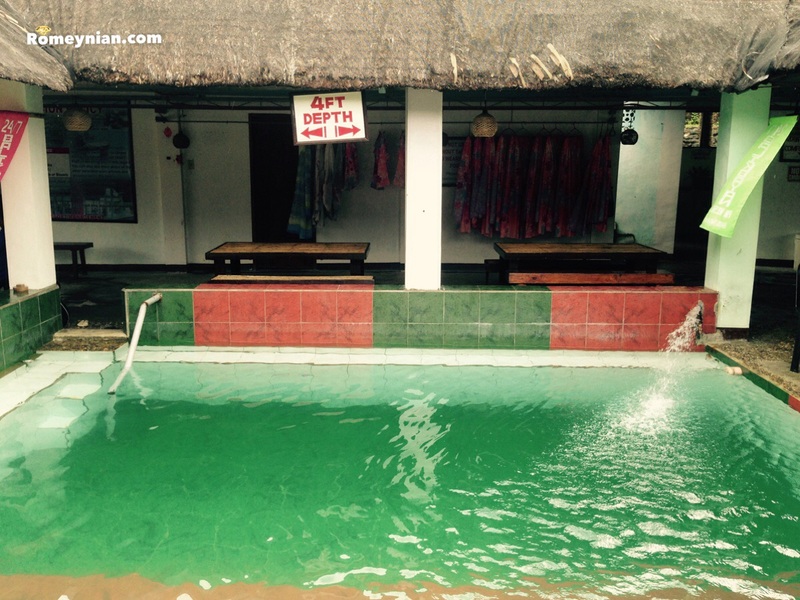 The resort has 4 swimming pools. 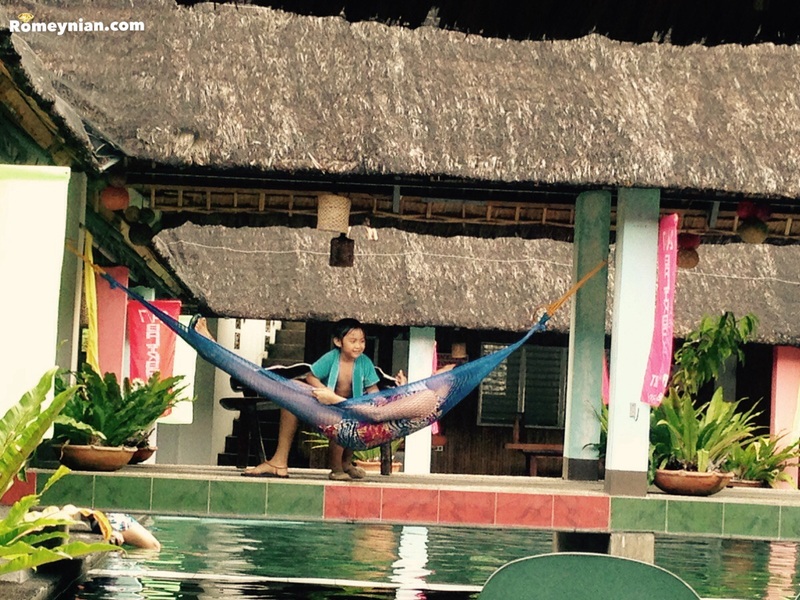 They have a a few hammock (duyan) beside the swimming pools! 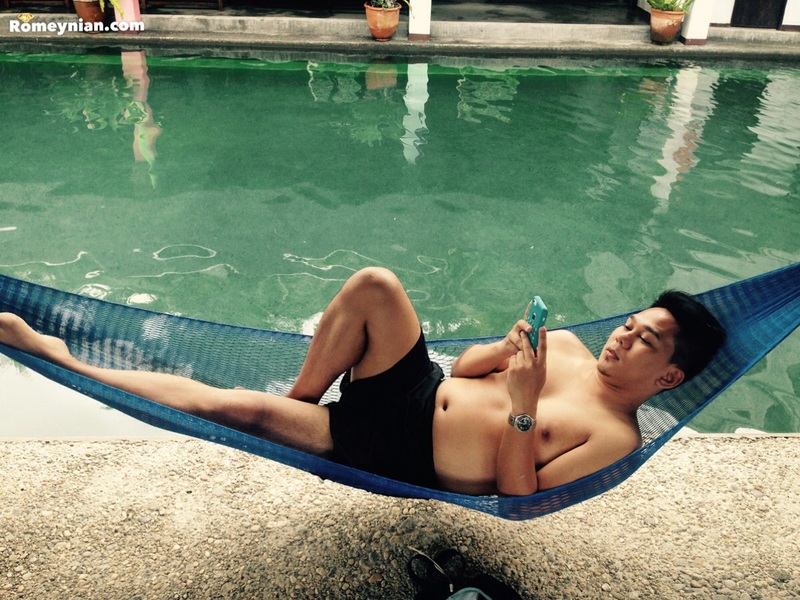 So you can relax while listening to the splashing sound of the pool. By the way the water from the pool are natural spring water. They come from the mountain! 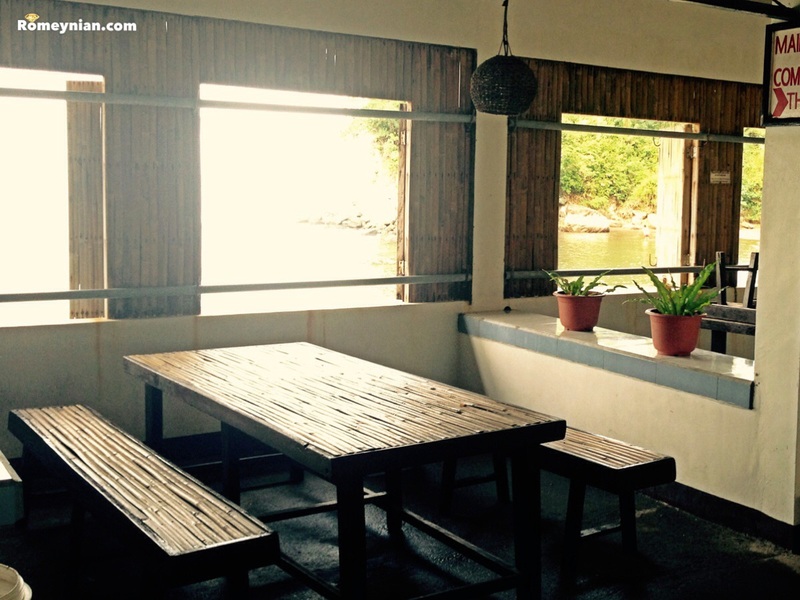 The regular table that we rented are just beside the swimming pool and it is overlooking the beach! Let’s check out the beach! 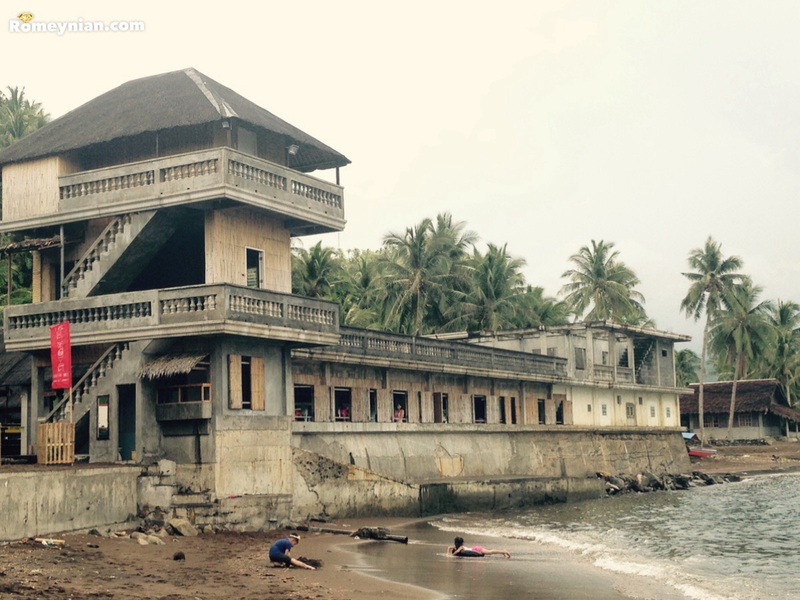 I love the vintage look of 24/7 Balikbayan Fun Resort from the beach. 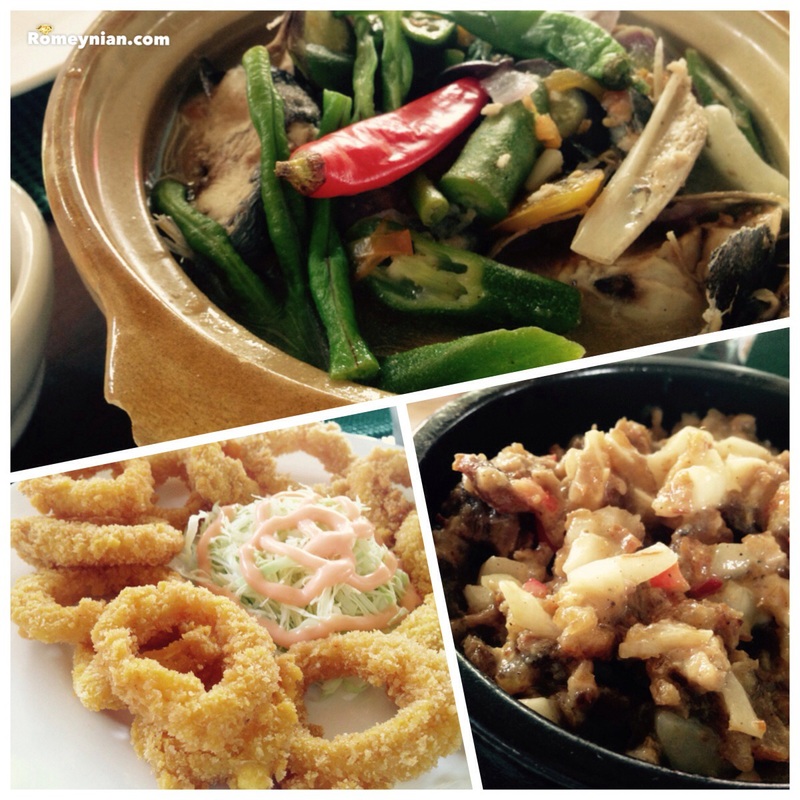 The food is great too! I’ll have a separate blog for their food and restaurant. 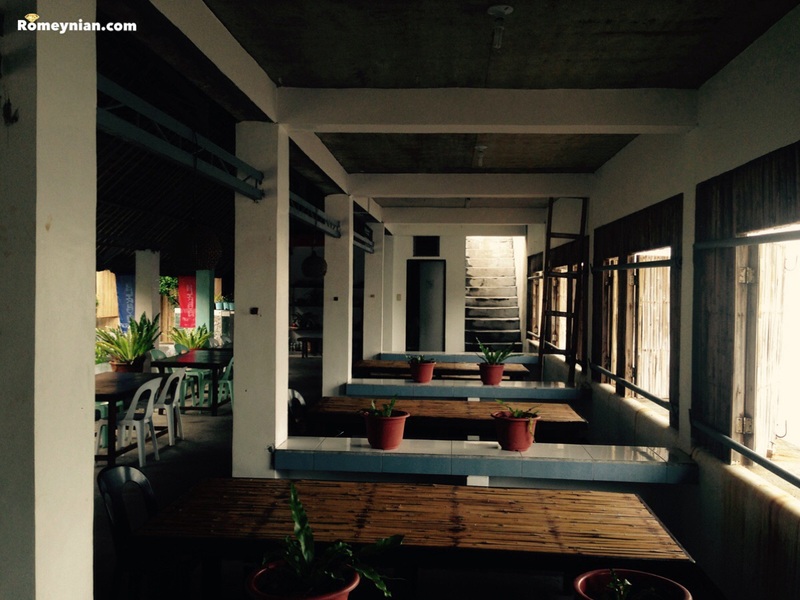 The resort is located at Purok 1, Brgy Bariis, Tiwi, Albay. It’s along the way to Joroan Church. …and yes we enjoyed our stay! Yes,this is all described in very nice but if you have this resort visited times then go to eyes open. For Philippine conditions that may indeed be OK but of Foreign tourists this is not enough, unfortunately. The food is fine. The staff are a great effort. But then was it already. With the cleanliness of the resort should be much improvement! There is much defective, in the shower stalls in the restroom’s, taps, water tank automatic and light switches should be repaired or replaced. 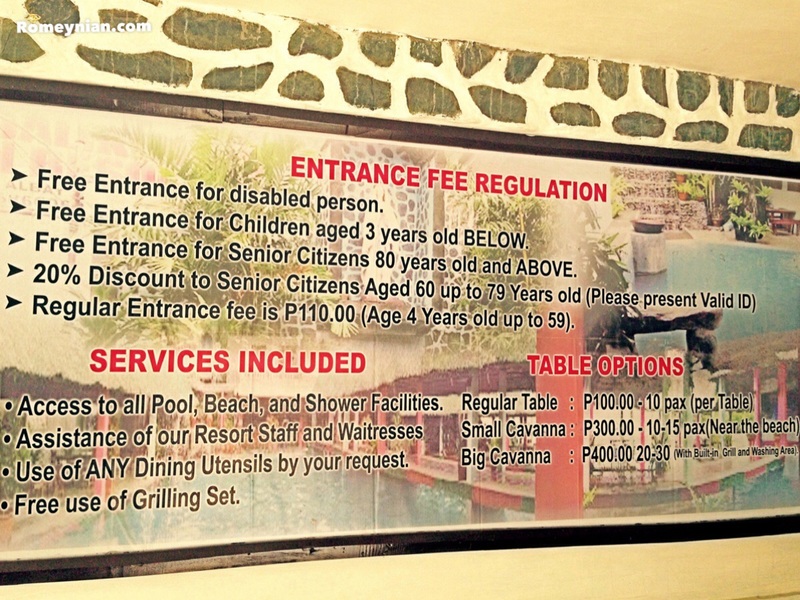 This resort is not in good condition, which is only enough for Filipinos. Since no foreign guests coming from abroad. If so, then only once. There is so and I hope that my concerns about this resort to be heard.